Martecis an Australian leading ceiling fan brand. 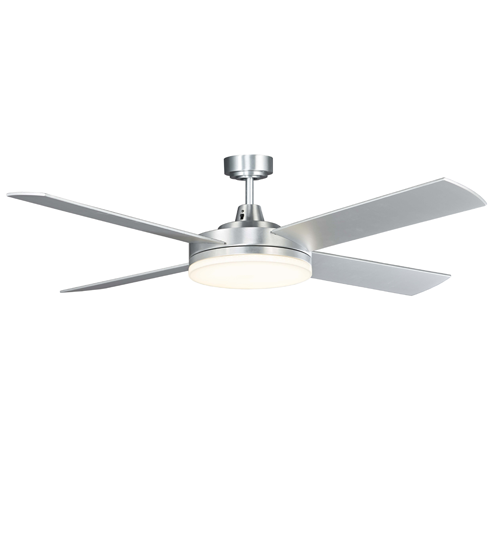 Martec have a great range ofceiling fans to suit your home such as Lifestyle fan, Razor ceiling fan. In a recent post, we discussed Hunter Pacific fans, which are one of our highly recommended brands. Today we want to introduce another recommended brand: Martec. 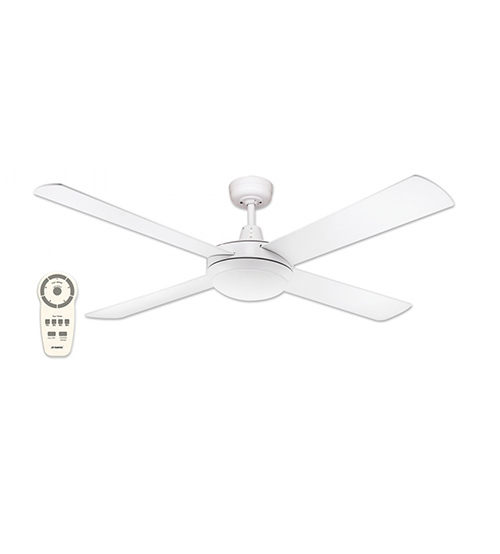 Martec are a leading Australian ceiling fan company. For over 40 years Martec have been manufacturing and distributing lighting, ceiling fans and bathroom exhaust fans to the Australian market. We highly recommend Martec ceiling fans and other products and have received excellent feedback from customers who have been happy with the installation of the products in their homes. Proudly 100%Australian owned, the company operates from Sydney Australia using a modern distribution facility and Head Office. Martechave a great range of ceiling fans to suit your home. Two of the most popularMartec fans are the Razor and the Lifestyle. The Razor is a flat, low profilefan, it is modern looking, while still being very simple and suits manydifferent interior styles. The lifestyle has a rounded oyster light and is moreof a ‘typical’ fan look, very simple and blends in fairly inconspicuously. Bothfans have a fantastic built-in LED light (optional) and come with a 3 speedwall controller but are remote control adaptable. I usually recommend choosingthe Lifestyle for smaller or spare bedrooms, and the Razor for areas where thefans are seen, like living/dining and master bedroom. If you are seeking more of a budget fan for a spare room or a rental property,Martec fans have you covered there too. I would recommend looking at the Martec Four Seasons Primo, or the Martec Lifestyle with an Halogen R7 or E27 light fitting –instead of 24w LED (you can use LED globes in the E27 and R7). Martec also have a huge range of downlights, bathroom heaters, exhausts and 3 in 1 units and lots more. Browse by brand at FansOnSale to see more, or contact our friendly staff by phone or email.